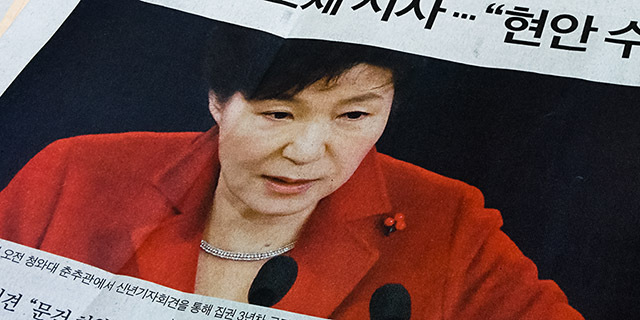 Did President Park Want War with North Korea? The nation is in shock. Utter, complete shock. It turns out President Park has been nothing more than a puppet for Choi Soon-sil, the most-despised woman in South Korea at the moment. The President apologized to the Korean people for trusting Choi and being duped by her. Park's approval rating has since plummeted to 5%, a new record low for any elected President in the Korean peninsula. Choi, President Park's close friend, has used Ms. Park over the years to launder money secretly from the government to her and her family. According to the media, Choi and her family could be worth hundreds of millions of dollars or more. This woman is no petty thief. It is also clear she very much loves power and money. But the question is, is that all there is? Could she and the President have done more damage to the country? Let's take a look at what Ms. President said during various events in 2016. "The government and I will definitely change the North Korean regime." "Because Kim Jong-un's personality is difficult to predict, the threats (coming from North Korea) have a high chance of becoming reality." "Kim Jong-un's mental state seems to be out of control." "I'd like the people in North Korea to come to the free land of South Korea at any time." But, frankly, the people of South Korea kind of liked it. It was about time somebody stood up to Kim Jong-un. Of course, it is now uncertain whether these were the President's own words or Choi's. The chances are President Park only acted as a spokesperson for her friend. Ms. President came out a few weeks ago and admitted that Choi has been helping her with her speeches. The media also obtained what is likely Choi's tablet PC with many classified document files, proving everything to be true. So what beef did Choi and President Park have with Kim Jong-un? Is it possible they were trying to start war with the North? But then again, why? We will get to that in a second. First, let's discuss whether starting war is even a possibility. Choi did not have any control over South Korea's military. She had no official title with the government whatsoever. Even the President of South Korea does not have wartime operational control at this time. This basically means the only way to go to war with North Korea is if North Korea strikes first. 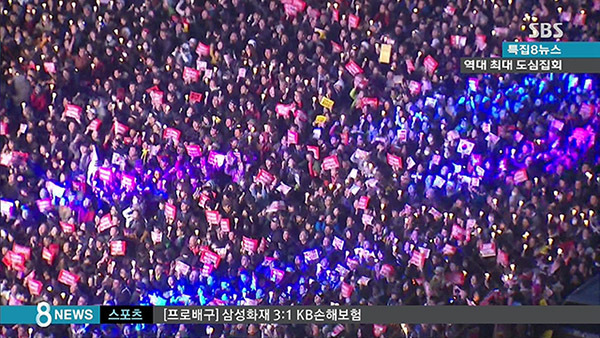 One thing Choi had control over was President Park's speeches. If she could embarrass the "great leader" of North Korea repeatedly, who can say he won't do something crazy? In August of 2015, two South Korean soldiers were severely injured when they stepped on wooden-box mines near the South Korea border in the DMZ, the Demilitarized Zone. The government of South Korea concluded the investigation, saying the mines were installed by North Korea. North Korea claims they had absolutely nothing to do with it. They later tweaked their position a little bit by saying they "feel bad" about the incident, which the Park administration took as a full and sincere apology. The North later came out and insisted that it was no apology, hence the drama. No matter who is telling the truth, the relationship between the two countries has gotten far worse than before. This was the perfect time for President Park step in and improve the relationship with the North. But she did the exact opposite. On February 10th of 2016, the government of South Korea announced for closure of all manufacturing facilities in the Kaesong Industrial Region. The KIR has been set up by North and South Korea to boost the economy in the North and ease the tension between the two countries. That is why many people were surprised to hear the South Korea's government abruptly stopping the initiative without any notice. The government claims North Korea's ongoing missile tests were the reason for such strong action. That makes sense. Maybe it was the right thing to do. Many people in the South didn't seem to mind it too much. After all, Kim Jong-un was becoming more and more hostile toward South Korea. But why did North Korea keep showing off their missiles? Maybe it had something to do with Kim Jong-un being afraid of President Park. If he thought Ms. President could potentially start war with North Korea, maybe the missiles were his way of warning her to change her mind. Why would President Park want war with North Korea? Back in July, a reporter was able to take a video of Choi and ask her about her fraudulent activities. Soon after, articles were released saying this woman may have been stealing money from the government. But Choi probably was not all that surprised. Her hidden identity was already beginning to surface little by little. According to the news, Choi was planning on immigrating to Germany with her daughter for quite some time. No wonder she was able to safely fly to Germany before the scandal broke out in late October. Choi had to be afraid. She had many reasons to be. The middle-aged woman took so many illegal actions (and lots of money, too). And now, the truth was about to come out about her secret relationship with the President. So what can possibly turn people's attention away from the two women? Whatever it was going to be, it had to be something bigger. Much bigger, like going to war with North Korea. It would be perfect for Choi, whom already found a home in Germany. According to the media, Choi kept telling people around her North Korea will collapse in a few years. Based on what assessment exactly? Nobody knows. President Park also told the media that reunification is like "hitting the jackpot." Not surprisingly, these words turned out to have come from Choi. But why would Choi consider reunification with North Korea hitting the jackpot? Is it possible she was going to make money from it? Five months before Park Geun-hye won the presidential election in 2012, she visited Cheorwon, a small county in South Korea near the border with North Korea. After she was elected, President Park pushed for a "DMZ World Peace Park" in the county. However, the National Assembly was not fond of the idea. The budget for the park was postponed for a couple of years for good reasons. But President Park finally got her wish this year. Cheorwon DMZ Eco-Peace Park opened in May, without much buzz. Not many Koreans know about the park since it basically serves no purpose. The people of Cheorwon seem to be the only ones to care about it. Building the park meant a huge boost in Cheorwon's land value, one quick way of making lots of money overnight. So why did President Park want this meaningless park? It is unclear whether she has even visited the place at all. The government does not seem to care about promoting it in any way. Perhaps this was another idea from Choi's head. It is possible she had a property in Cheorwon or found another way of making money off of the park. 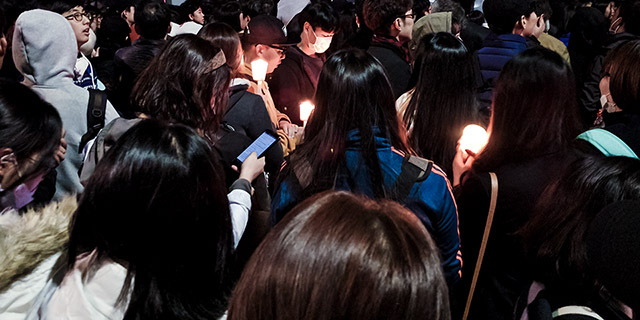 Interestingly, the media in South Korea does not seem to care at all (not yet, anyways). 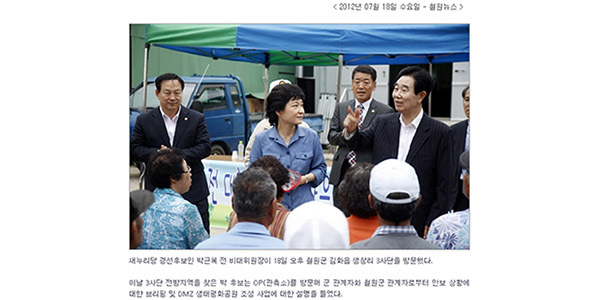 However, there is one article written by Ilyo Seoul, which claims an informant told the reporter this said person discussed investing in the park in Cheorwon with people related to Choi. 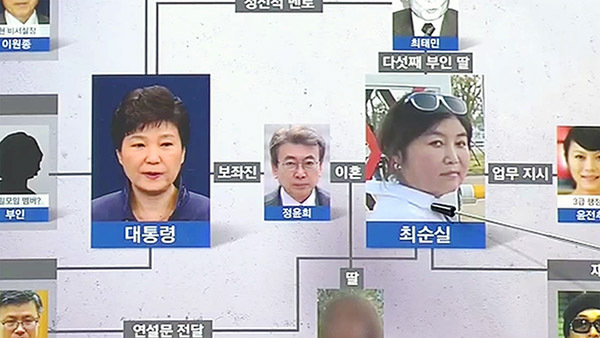 If it turns out she did make money from creating Cheorwon DMZ Eco-Peace Park and that President Park knew about this information, it could be a very important piece of evidence that can put both women in jail. Choi Soon-sil will most likely to go to prison. The only question is, for how long? If she gets anything less than a decade in jail, there will be another uproar. President Park's future? Well, we are in it for the long haul on this one. But it is certain the people of South Korea will not forgive her lightly. They will fight till the end. 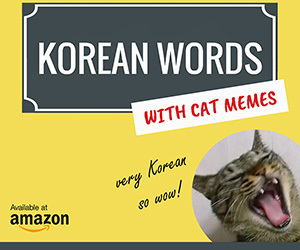 EASY KOREAN offers Korean language lessons for beginners, featuring grammar, listening, and vocabulary videos on YouTube. Why Do Koreans Hate the Japanese? Why Did Victor An Become a Russian?